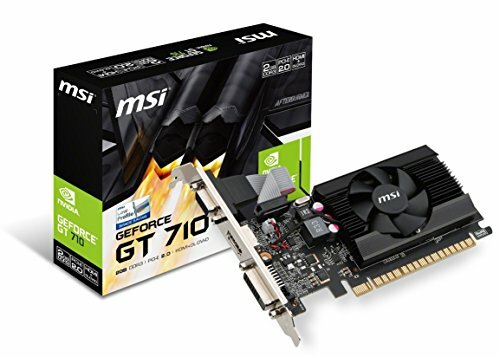 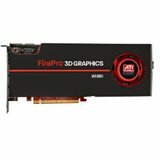 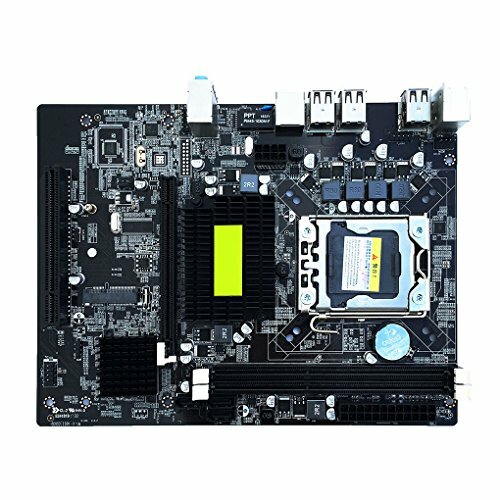 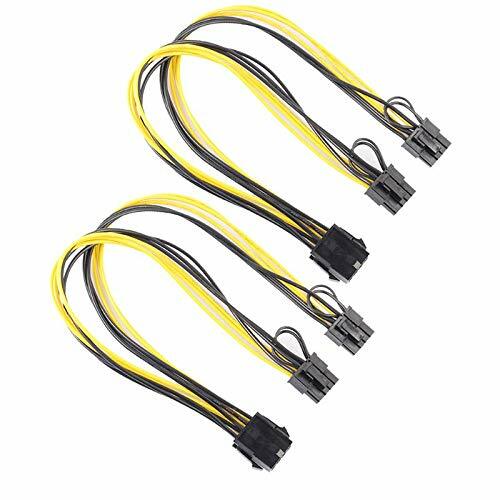 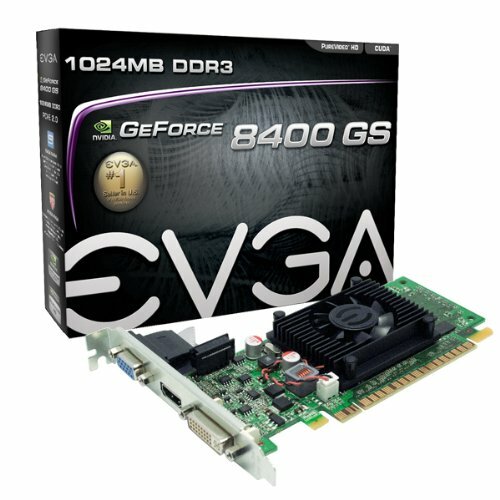 Trying to upgrade an older computer, or adding a second video card to your computer? 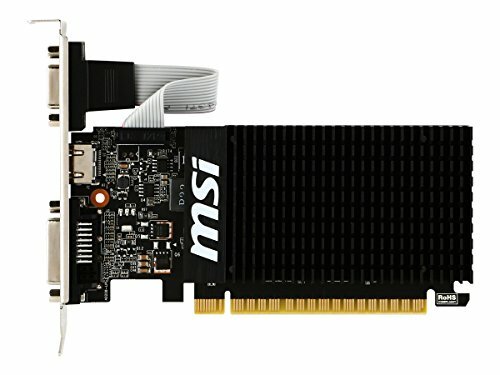 You're going to need a PCI video card. 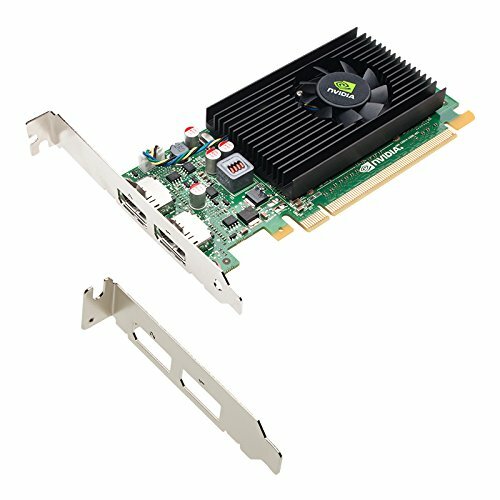 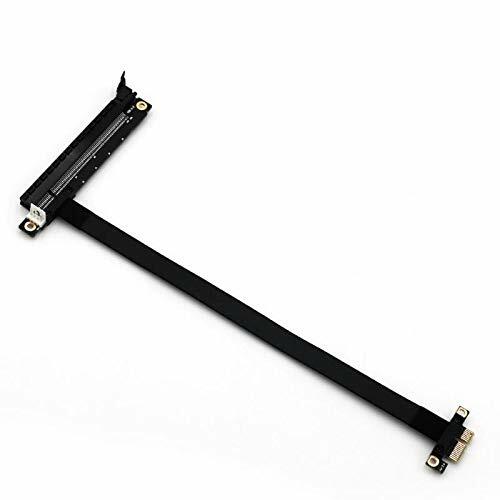 While PCI is an older technology, it's still very usable, and works perfectly for devices like a work computer or a media center. 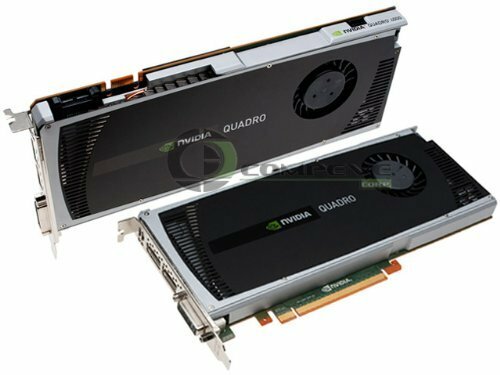 Accelerate your entire workflow with nVIDIAs High End Quadro 4000 graphics card: Up to 5X faster 3D application performance scaling over previous generation Quadro FX3800; GPGPU applications run 8X faster on Quadro GPUs compared to other processors Revolutionary Quadro GPU architecture; Worlds first GPU with Scalable Geometry and fast double-precision performance. 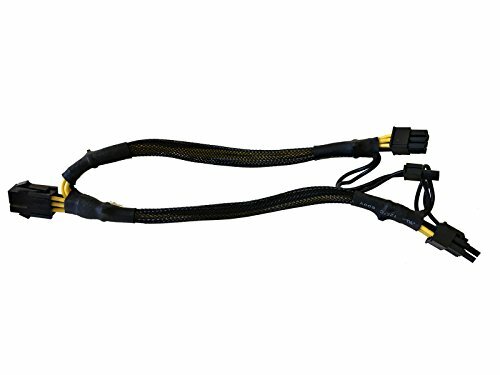 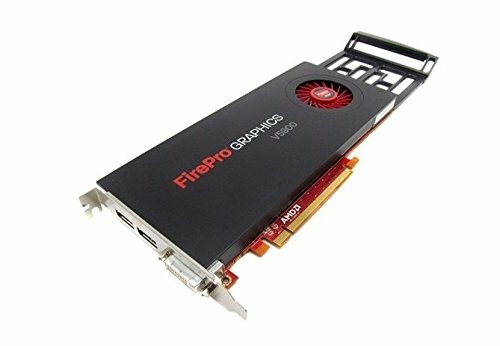 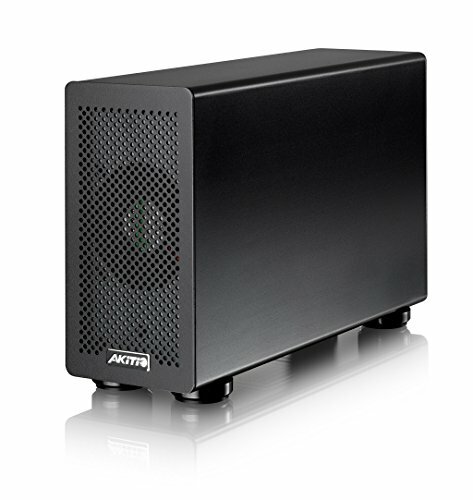 The Ati Firepro V8800 Is Ideally Suited For Users Who Work With Large Data Sets Or Shader-intensive Applications And Who Demand High-end Computational Power And The Superior Visual Flexibility. 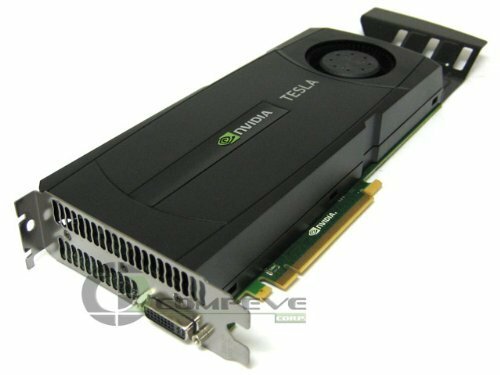 Based On A New-generation Gpu With 1600 Stream Processors, Its Ultra Parallel Processing Architecture Helps Maximize Throughput By Automatically Directing Graphics Horsepower Where It's Needed.